So you’ve decided to adopt a cat? Congratulations! Adding a feline companion to the family is a very exciting time. However, you can’t just bring them home and let them loose in the house. This is for their own comfort, as well as your sanity. Cats are very interesting pets with quirky personality, and if you don’t slowly get them comfortable to their new environment and friends, it could cause many problems. 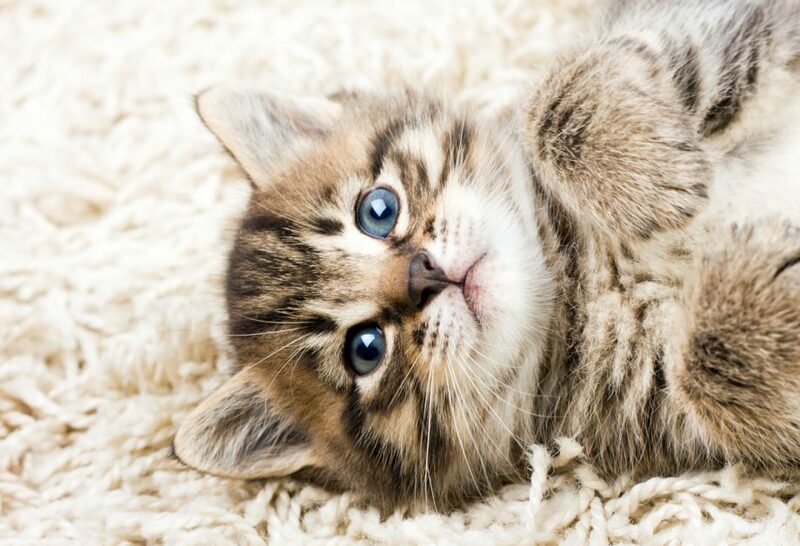 Leaving their mom and littermates can be scary, so you want to ease them into their new life. At Southern Hills Veterinary Hospital, we’ve encountered quite a few feline friends, and have learned some tricks on how to handle the adoption process over the years. If you would like any further information, just ask when you bring your new family member into our animal hospital in for their first check-up. Haven’t made an appointment yet? No worries! Just contact us now or make your appointment here on our site. We can’t wait to meet the little kitty! It’s important to get the timing right when you adopt your new cat. First, you need to make sure that you and your family are ready for the responsibility of taking care of a pet, and you also want to make sure that you’ll be there to help them transition to the new environment. Adopt the kitty right before the weekend, or take a couple days off of work. This will give you the chance to get to know the cat and also allow them to get comfortable with you and their new home. If you have other pets, it’s probably going to take a little time for them to get accustomed to each other. At least for the first few days, have a room be the kitten’s safe space. Put their litter box on one side of the room, and their food and water bowls on the other. Having this safe room will let the animals safely smell each and get used to the other’s scent behind the safety of the door. It will also help the cat get accustomed to your home. Cat’s love hiding spaces so be sure that they have places where they can hide and feel safe. Also, to have them get used to your scent, leave a recently worn shirt or sweatshirt. Before introducing the cat to your other pets, you want to make sure that they don’t have anything that could get the others in the house sick. Have a veterinarian at our animal hospital give them an exam to have the cat tested for feline leukemia virus and feline immunodeficiency virus. They should also be tested and treated for parasites and get their vaccinations. After they get accustomed to the safe space and have gathered the scent from your other pets, let them get to know each other! Make sure to watch for any signs of aggression and do not leave them alone for a bit. Remember that it may take a little time for them to warm up to each other. Just be patient! After they get settled in the home, make sure to give them all the love that you know they deserve! This cat is going to become one of your favorite things on the planet (even if they cause a little chaos from time to time) and they’ll love you right back. Get them purring and give them all the pets, treats, and toys that they ask for. Just like humans, your cat needs to follow a nutritional diet in order for them to be as happy and healthy as possible. We know that there are a ton of brands to choose from, and it can be tempting to try and save money and buy the cheapest brand, but your cat really needs high-quality food. If your not sure where to start, don’t worry! Our veterinarians can help guide you to the food that would be best for them. In order to keep your cat healthy, it’s up to you to keep them on a vaccination schedule which begins at about two to three months. 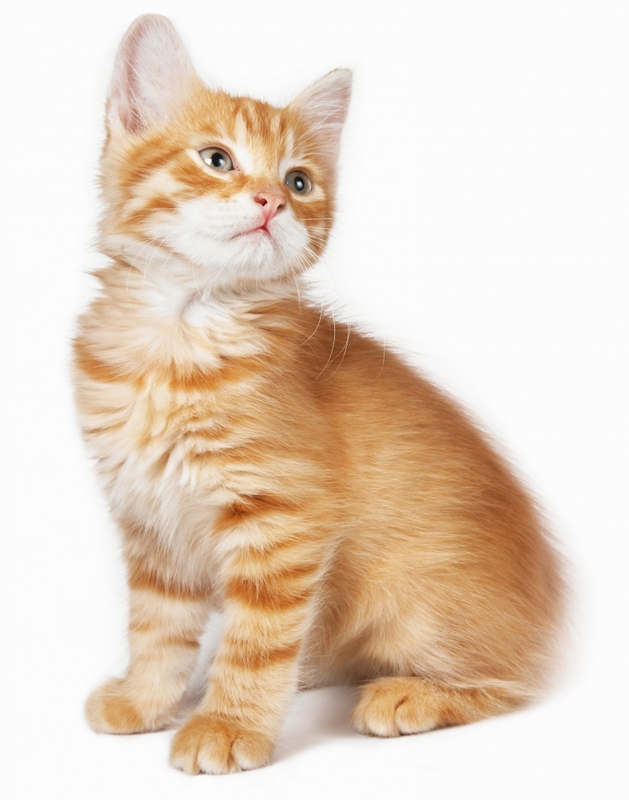 If your new cat is not spayed or neutered, you’re going to want to get that scheduled. Cats should be spayed or neutered by the time they turn six months. This will help prevent behavioral problems, some medical conditions, and also helps combat pet overpopulation. So are you ready to adopt your new furry family member? Know that we will be here for you and the cat whenever you need us! Southern Hills Veterinary Hospital has been providing veterinary services in Tulsa since 1956 and are the most trusted vet clinic in the city. If you would like more information about or would like to make an appointment, then go ahead and contact us today!